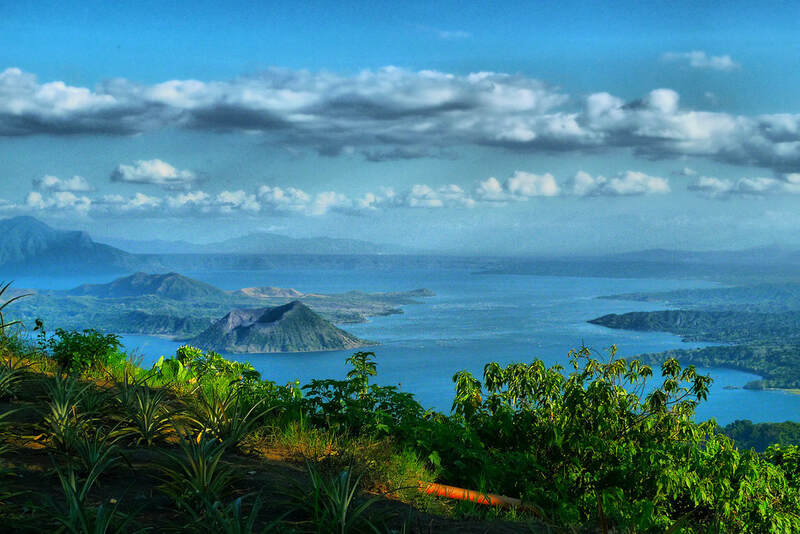 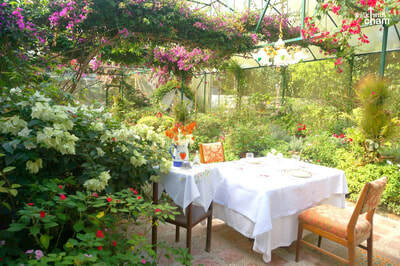 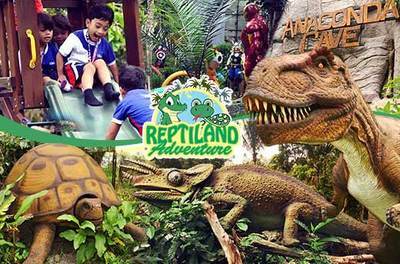 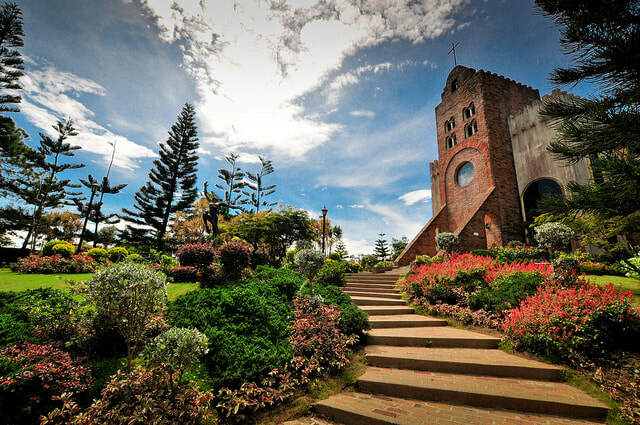 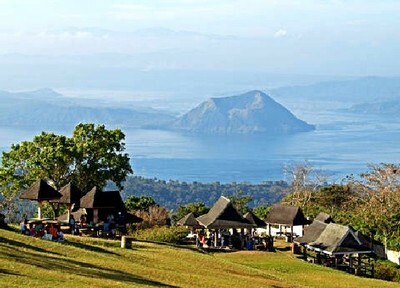 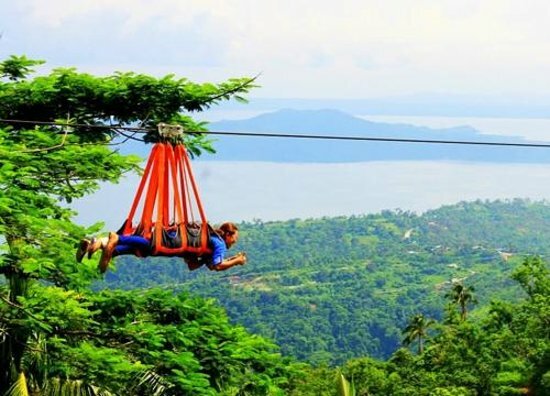 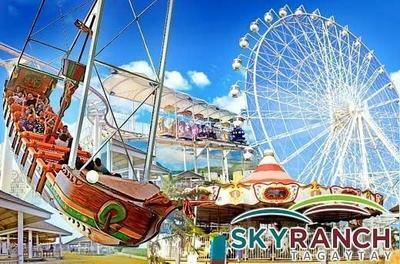 Tagaytay Day Tour for as low as PHP 800! 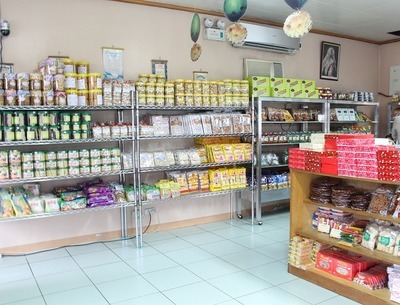 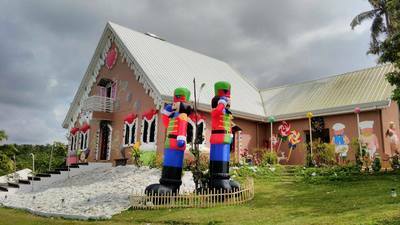 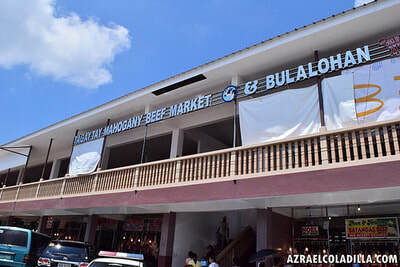 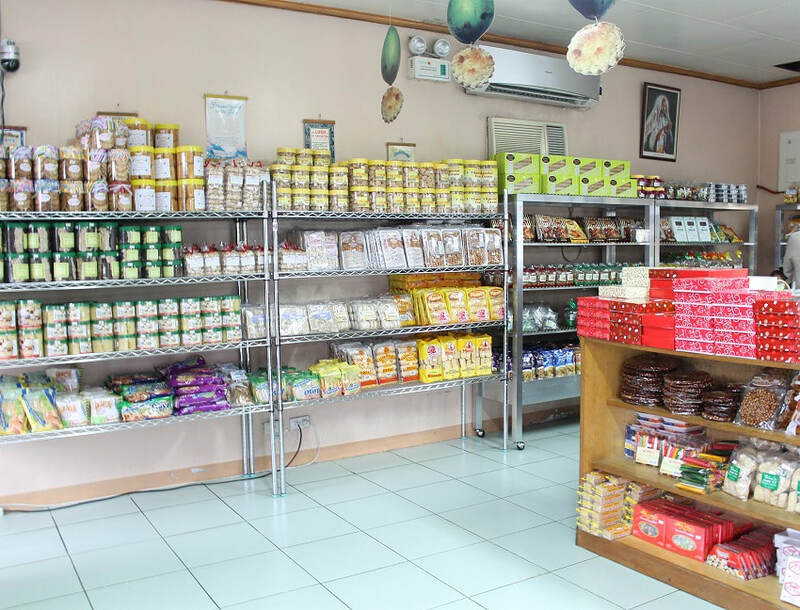 Tagaytay is a favorite go-to place among tourists and weekenders because of its outstanding scenery, cooler climate provided by its high altitude, and more importantly, it is not far from the capital. 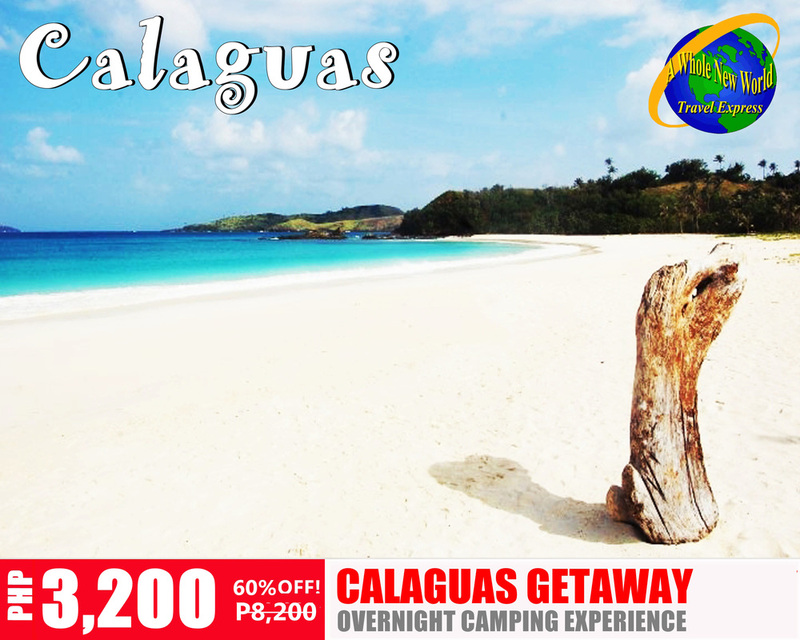 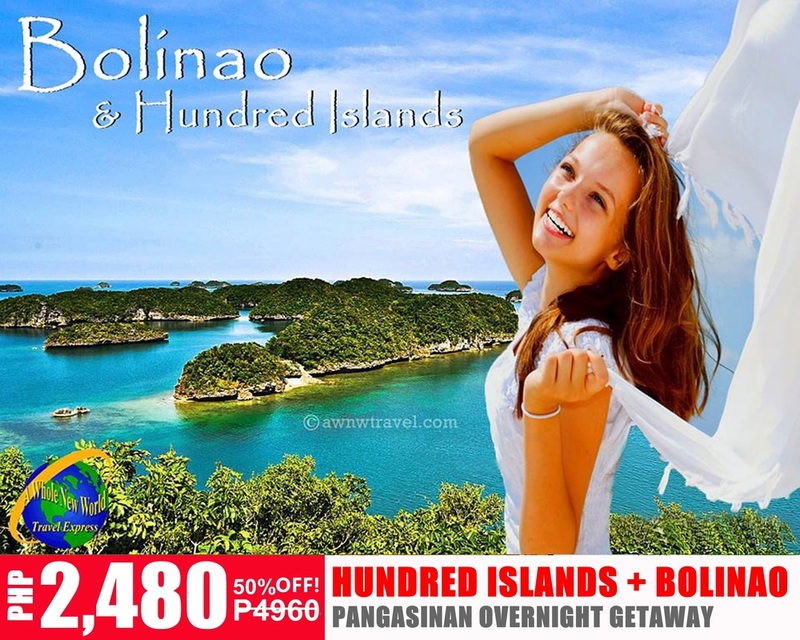 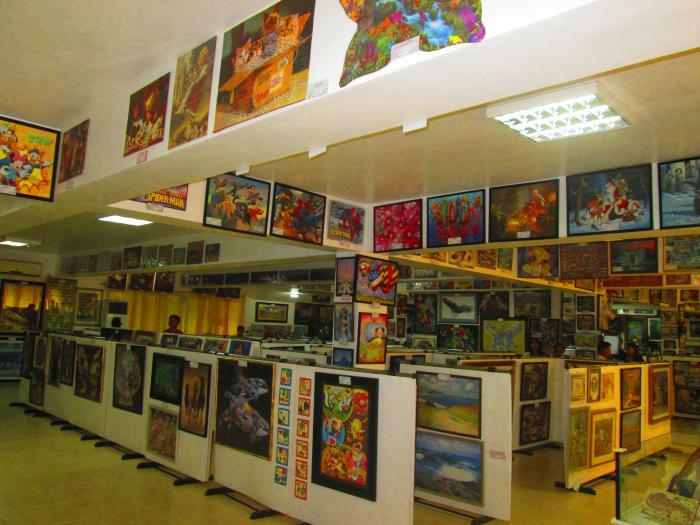 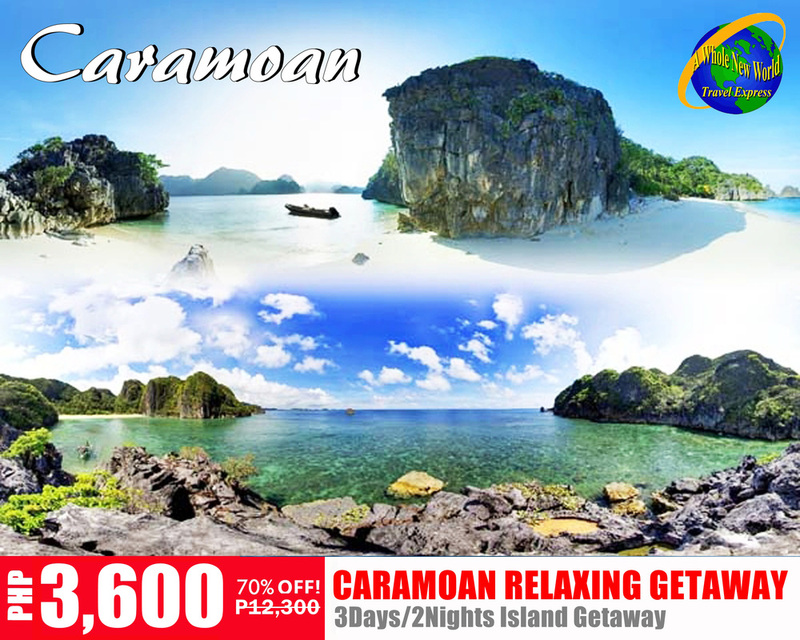 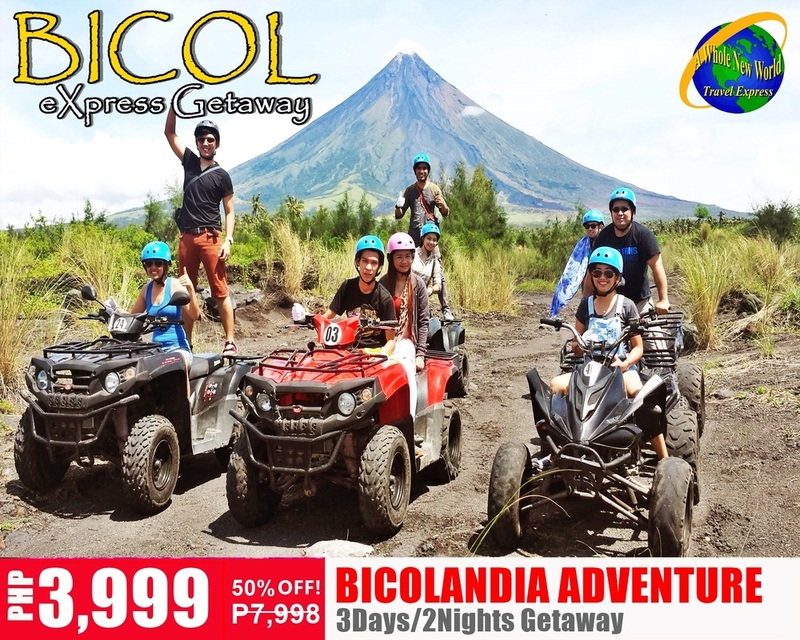 Promo Rate is not applicable on Holidays (Christmas, New Year, Holy Week, etc) and peak season (Festivals).